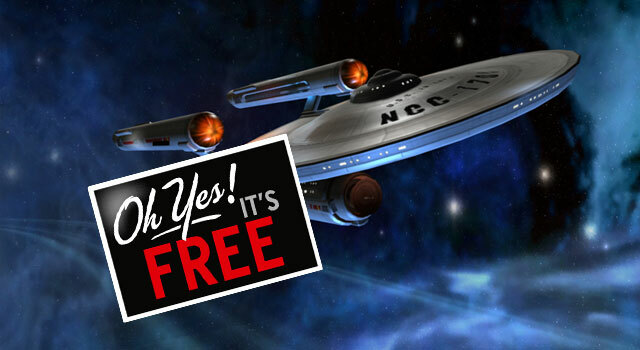 As we first announced last November, Star Trek Online will go free-to-play on Tuesday, January 17th. In celebration of this event MMORPG blog Massively will be partnering with Cryptic Studios for a special online launch event to welcome new and veteran captains to the online game. Watch the new STO opening sequence below. Register for your free Star Trek Online account today at Perfect World.